Great Ocean Vistas At Roads End! We have great properties available at Roads End just down the road from Chinook Winds Casino. Many have hot tubs such as Sea Star North and South and Shoreline Chateau. Book Your Visit Today! Gorgeous Views From Pirates Lookout and Anchor House & Sub! Gorgeous Views From Pirates Lookout and Anchor House & Submarine. Wonderful days at the beach abound at these properties. You can rent the entire Anchor House and Submarine or just part of it; the Anchor Condo or Submarine by itself. The properties also have hot tubs where you can enjoy sunsets! 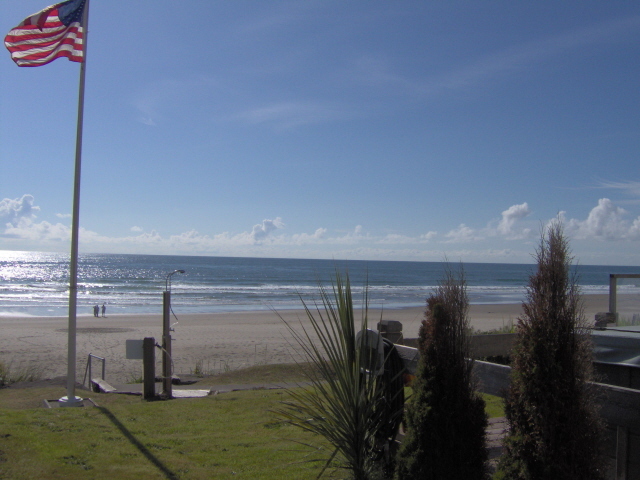 Once visitors get out of their vacation rentals they realize there is much more to Lincoln City than just the beach, such as the Regatta Grounds off Hwy 101 east of 17th Avenue. The grounds feature a park, lake, swimming, kid’s pool, and more. While nearby Oregon cities offer some very eclectic and elegant shopping opportunities, there’s no reason to leave the Lincoln City area to find great places to shop if that’s what you have your heart set on. The Tanger Outlet Mall on SE East Lake Rd offers some great deals on high-quality merchandise, but you’ll really find some unique buys with local merchants such as Alder House III, specializing in glass blowing and one-of-a-kind gifts. 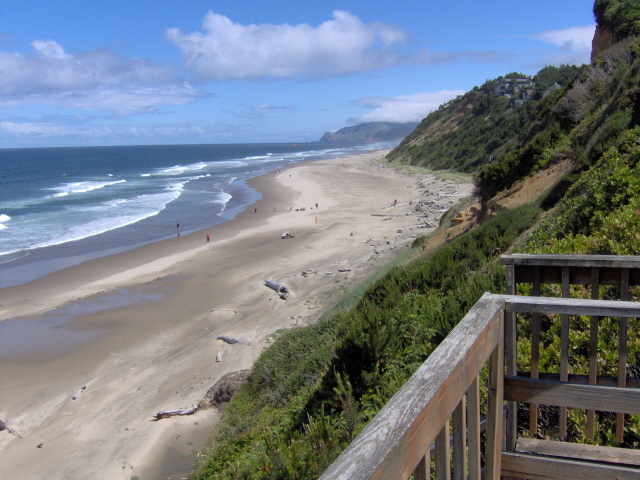 There is plenty of local culture and history to enjoy just outside of our wonderful Oregon beach rentals. The Bijou Theatre is a real, old-time movie theatre that has been maintained in its original glory, and a great place to catch a flick. The North Lincoln County Historical Museum offers a glimpse of the local history, while the Lincoln City Cultural Center offers events and classes throughout the year. From skateboarding to golfing, there are many sporting venues for residents and visitors to enjoy in and around Lincoln City. The Skate Park on NW 22nd just off Hwy 101 features the best covered skate bowls on the Oregon coast, for example, while Lakeside Golf and Fitness offers some of the finest greens around with a great sports bar. 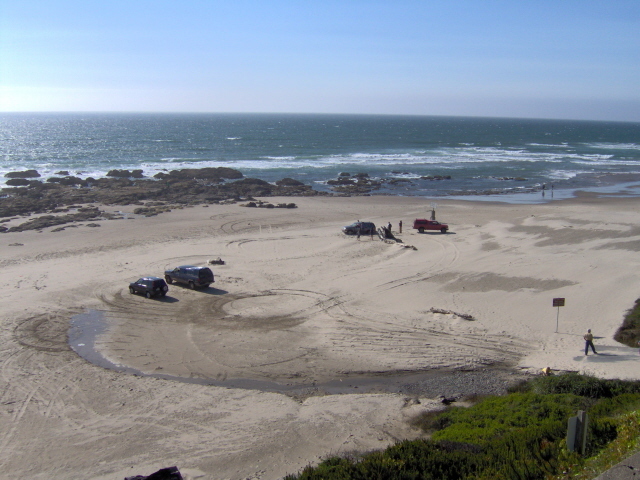 Watch the Vehicles Get Caught in the Sand When You Stay At Seamist! Watching vehicles getting caught in the sand from the Harbor Street beach access is a great past time for guests staying at Seamist! Book Today! 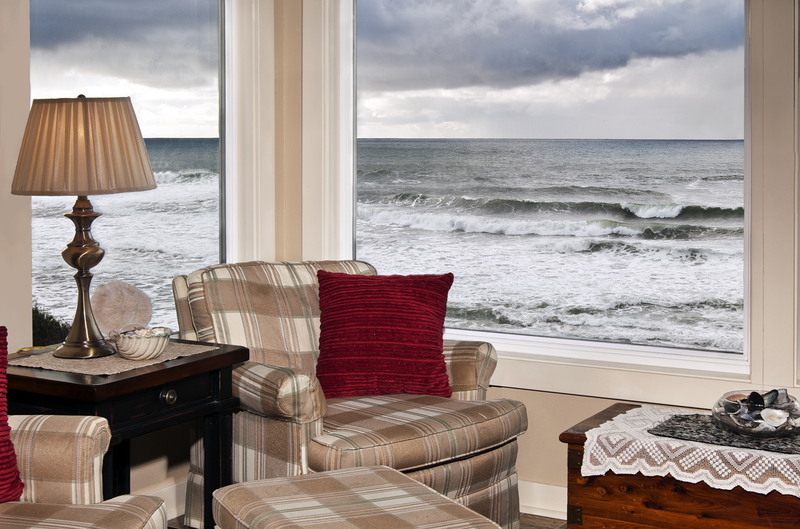 Once you have rented your Lincoln City, Oregon lodging, you are set for a vacation with boundless options and unmatched natural beauty at your doorstep. 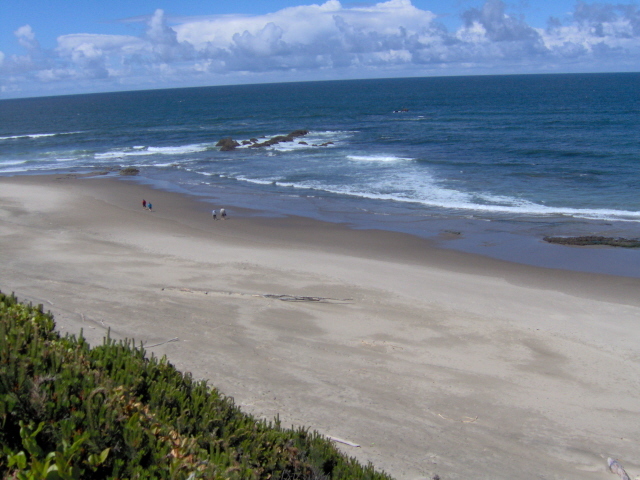 There are 363 miles of serene and majestic beaches along the Oregon coastline, and Lincoln City is right in the center of it. You’re sure to find a beach more beautiful than any you’re ever seen no matter what direction you head in. 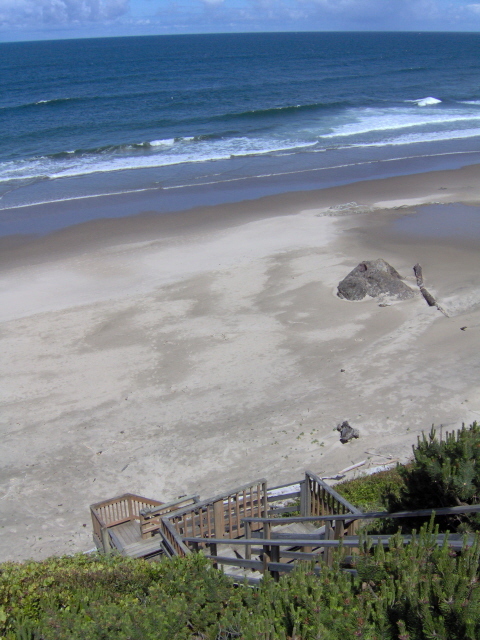 You can spend every waking moment on the sand or in the sea if you’re staying in one of our superb Oregon vacation rentals, but there is also much more to do than go the beach. Just consider a few of the many local attractions right in Lincoln City to get an idea of how you might spend your coastal Oregon vacation. Swim in Calmer Waters– The Lincoln City Community Center is home to the nicest swim center in the state, so if you’ve had enough of the saltwater this is an ideal place to spend a few hours. 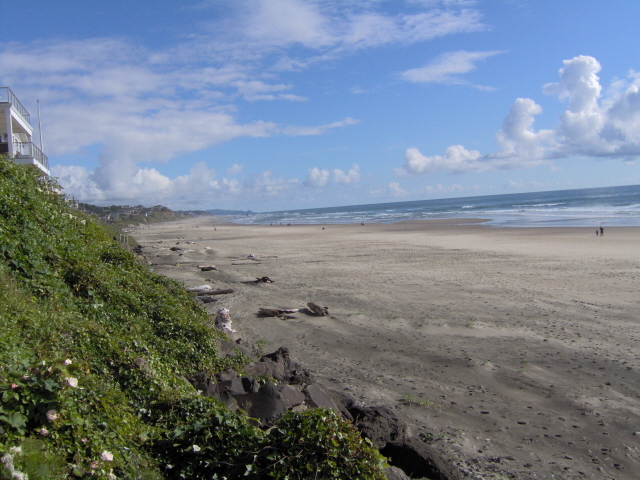 With its close proximity to many prime beach rentals, Lincoln City, Oregonvacationers frequently visit this center to get fit and enjoy some down time. There is an Olympic size heated pool with diving boards and Tarzan ropes, as well as smaller children’s swimming pools. The community center also features weight lifting equipment and a skywalk for joggers. Hike Beautiful Oregon Trails – Many vacationers choose our Oregon coast beach rentals because they want to get lost in nature. The Drift Creek Falls Trail is a perfect place to do just that. You’ll find the signs leading to the trail in the south end of town, just below Street Car Village on Hwy 101. After a 10 mile drive you’ll find a beautiful 1.5-mile hike that ends at a stunning, 75-foot waterfall and rope bridge. Bowl, Play and Dine– The D Lake Bowl on SE Hwy 101 in Lincoln City, Oregon is a fun place to spend an afternoon or evening whether you’re vacationing with family, friends, or your special someone. This 1950s-style bowling alley features eight lanes, as well as a video arcade, pool table, and foosball tables. The Ten Pin Grill and Soda Fountain also offers delicious American dining including classic burgers and shakes. 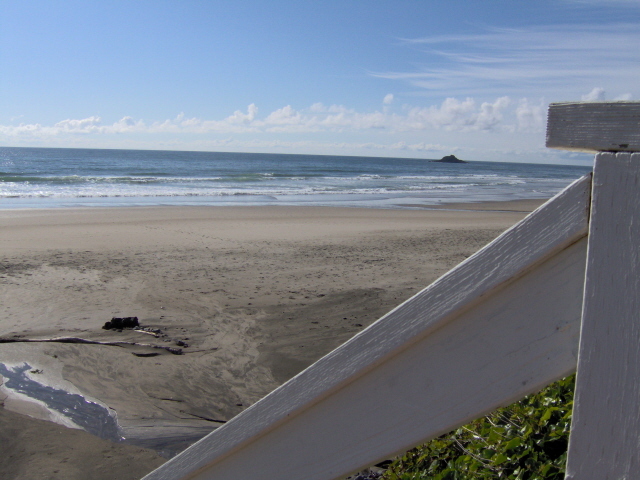 This is just a small taste of some of the ways you might relax, explore, dine, and have fun while staying in one of our beach rentals in Lincoln City, Oregon. The beach itself, however, is always the main attraction.